According to recent findings, the worldwide obesity epidemic is becoming a major concern. As per the recent studies, close to 30% of the global population including children are obese or overweight. 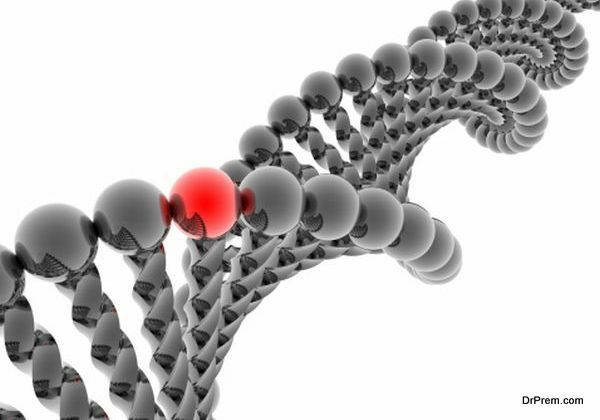 Weight gain is not just linked to our genes or health concerns. In fact, even household products and food chemicals are some of the contributing factors to why people are gaining weight. One of the biggest misconceptions that many people have is that exercising can help them lose weight. However, the science of slimming and calorie burning points out to various other factors for weight loss. Through this article, we will help you to understand a few reasons as to why you may be finding it difficult to lose weight. There is a big difference between weight loss and losing weight. Most of the time, people think that by going on a crash diet, it will help them to shed a few pounds. What they forget it is food is not the only that contributes to their weight. Other factors like their present lifestyle, the internal body function, metabolism and even genetics all play a role. There is a vast difference between weight loss and losing weight. 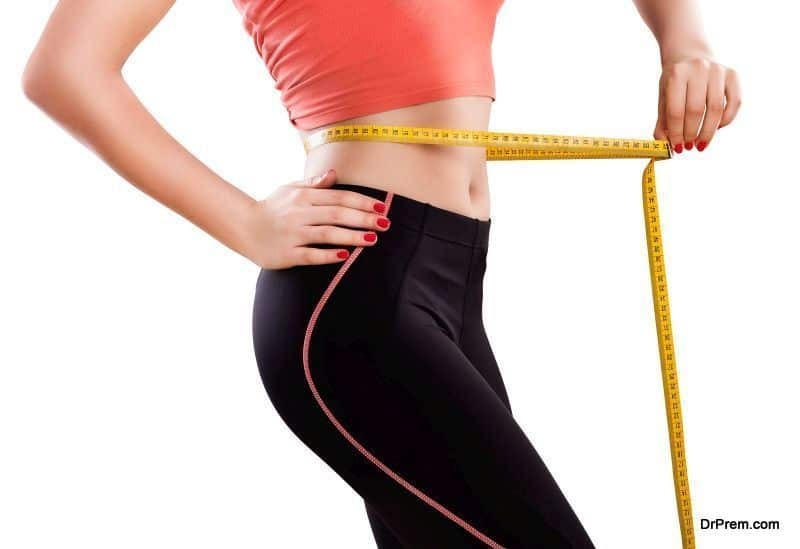 If you are looking for effective ways to lose weight, the first thing that you should understand is the difference between losing weight and weight loss. This is based on how much energy your body burns to function properly and to keep you alive. The vast amount of energy burning comes from your basal or resting metabolism. As per the science of slimming and calorie burning; the food breakdown refers to the thermal effect of how the body breaks the food down in your body. While 100% of the calories that go in are in your control, only 30% of the calories out are in your control. Exercise tends to make people hungry and people often end up eating more after they are done exercising. Some people also slow down after exercise and dieting during weight loss. This means that their bodies start to lose its energy. The science of slimming and calorie burning also points out to the fact that we undermine our workouts. This leads to compensatory behavior, which in turn influences the way our body burns excess fat. If you want to target exercise and dieting during weight loss, you have to first ensure that you take out the thought that exercising will help you to lose weight. 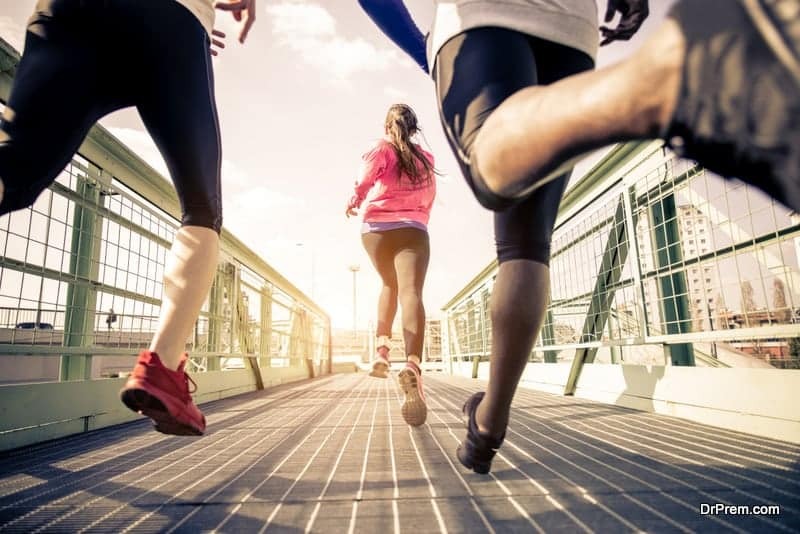 Remember that exercising does help you lead a normal life, but it is not the sole reason behind your weight loss. Metabolic compensation is another phenomenon that researchers have discovered. Experts say that as people start to slim down, the resting metabolism also slows down. That means that as you start to lose weight, the per day burning capacity during the resting metabolism also starts to reduce. As per the science of slimming and calorie burning; you have to get your body to burn the fat cells that are there and prevent new ones from developing. When you start a physical routine, the body needs energy to function. This is obtained from the energy that the fat cells store. After all the energy is used, over time the fat cells start to get empty and eventually die off. 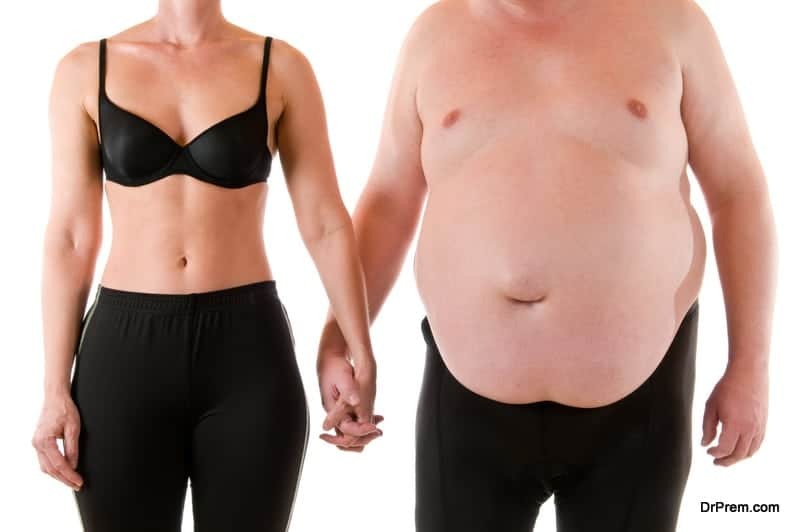 One of the most effective ways to lose weight is to ensure that your body does not start producing new fat cells again. Instead, you have to train your body to directly use the energy that it gets from the food you consume. This is when it is considered as a fat loss and not just losing weight. Although you do have different ways to lose weight; weight loss is very tricky. Before you can start searching for effective ways to lose weight, you have to first understand the main reason behind your weight gain. Most of the time, people who have weight issues think that it is because of their eating habits. The reality is that since there is a difference between losing weight and weight loss, you have to analyze what is really causing it.